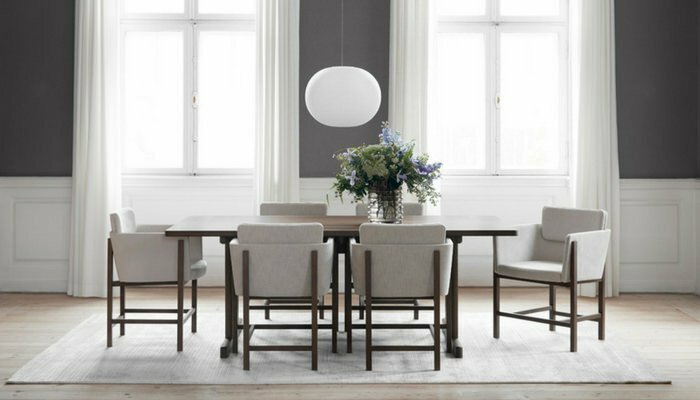 “See you in Fredericia!” is a catchphrase in the designer furniture world—for over a hundred years, the tiny town of Fredericia has continued to delight patrons with one-of-a-kind designs. In this blog post, we’ll show you what the phrase means. Yksi is an incredibly lightweight chair, designed by Thau and Kallio, featuring sophisticated looks. Supporting the armrest and back, the inverted Y is an original innovation, which also does away unnecessary materials. 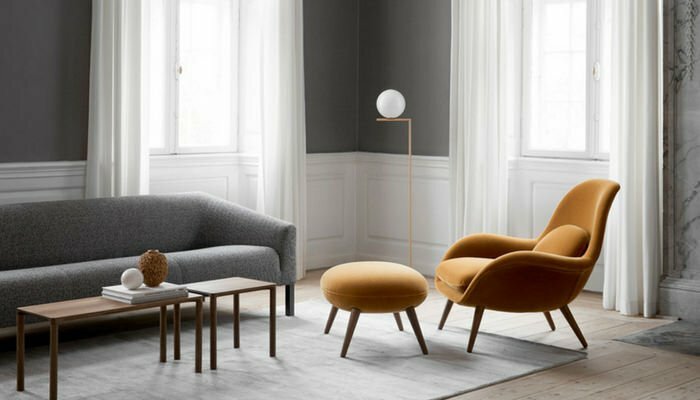 You probably have sat on a Soborg Chair, designed by Borge Mogensen, which seems omnipresent as it has been extensively adopted in commercial and private establishments. With a generous seat and back, the Soborg Chair is comfortable to sit on for many hours at a stretch. 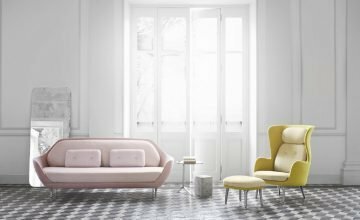 The modern version of the chair features a steel frame, and optional back and seat upholstery. As part of the Taro collection, the circular Taro Table is ideal for the kitchen or dining area. 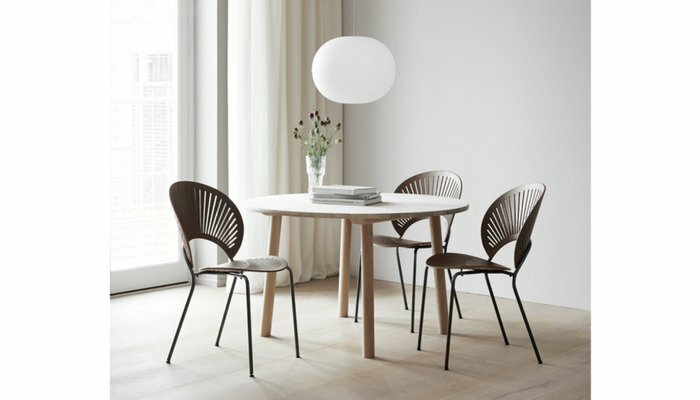 Designed by Jasper Morrison, this piece of designer furniture is made from solid oak, and customizable in light to dark finishes, depending on the type of interior décor. Use it daily without any risk of diminishing the rustic, refined looks. 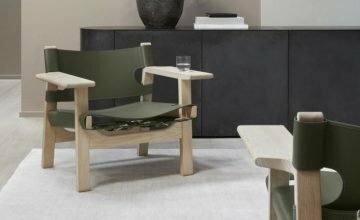 Eve, a molded wooden lounge chair designed by Timo Ripatti, is modern, featherlike and incredibly stylish. For its comfort, durability and elegance, Eve is ideal for commercial, personal and professional establishments. Its features are evident from the exposed construction, which is also a Lexus Design Award winner. Choose from classic or contemporary design! You can combine either with a cushion or fur throw for a cozy setting. 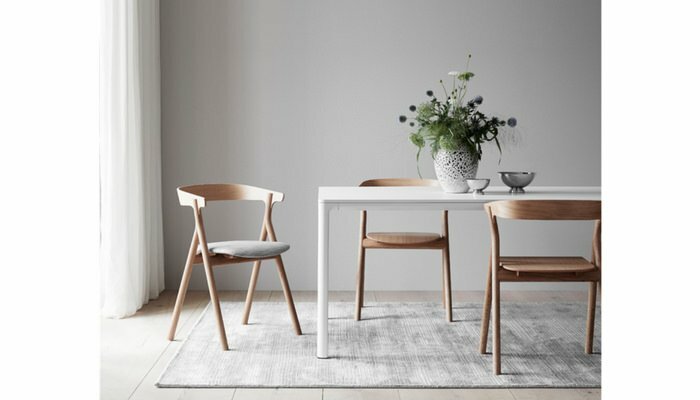 If you’re looking for dining chairs, we recommend the Din Chair, designed by Oeo Studio. Suited for urban living, the Din Chair features seating comfort while dining or socializing. 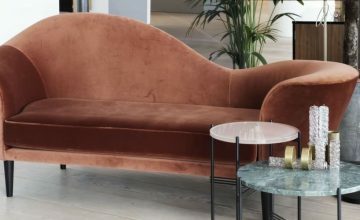 The slim wooden frame and upholstery help create a sophisticated, cosmopolitan atmosphere, which is welcoming for a quick fun or business get together. 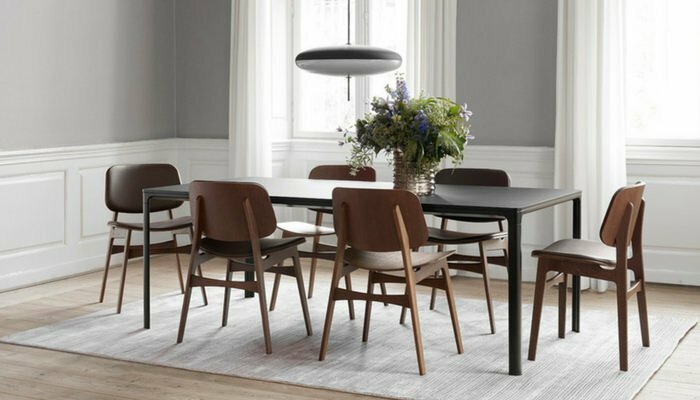 Designed by Arde, the Ana Table features laminate top and super-matt finish, and a host of features that give the table its sturdy looks and feel. 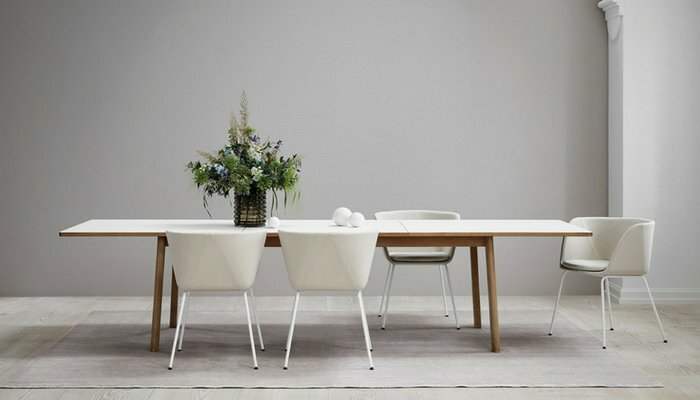 Made from solid wood, the table top is expandable, thanks to the butterfly folding system. If you host big events often, the Ana Table can accommodate twelve guests by extending over three-hundred centimeters. 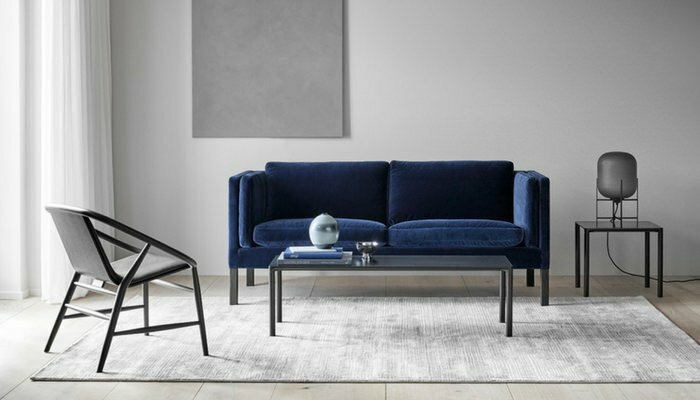 Please let us know what you think about the new Scandinavian luxury furniture. If you haven’t seen them yet, please do come and check us out!